Australia’s high performance car manufacturer, Holden Special Vehicles, is pleased to announce that it has launched a new export drive with Harvest Automobiles of Singapore. 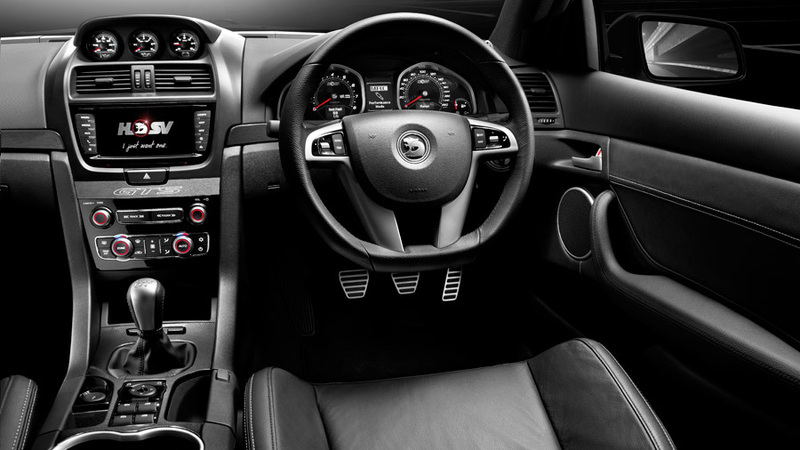 HSV has made a number of key styling improvements to the E3 range, most notably to the interior where the new touchscreen, which houses the radio, satellite navigation, reversing camera and EDI system, marks the biggest change. HSV’s focus on technology and innovation sees the introduction of three new and technologies to the HSV range – all of which are firsts for an Australian manufacturer. 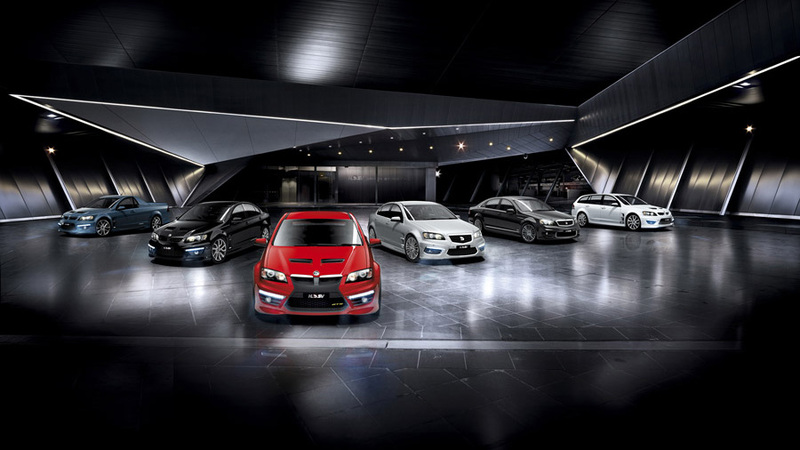 Australia’s high performance car manufacturer Holden Special Vehicles has launched its new E Series 3, featuring a host of Australian production car firsts, and interior upgrades to the HSV range. 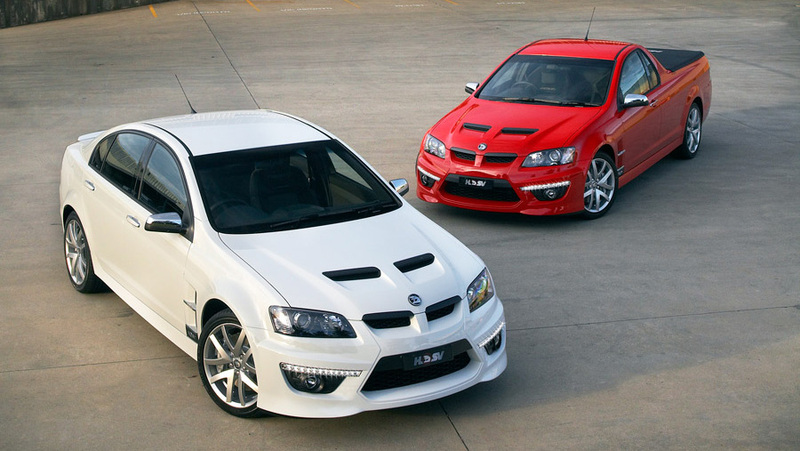 Australia’s high performance car manufacturer Holden Special Vehicles is pleased to announce the launch of its new E Series 3, featuring a host of Australian production car firsts, and interior upgrades to the HSV range. 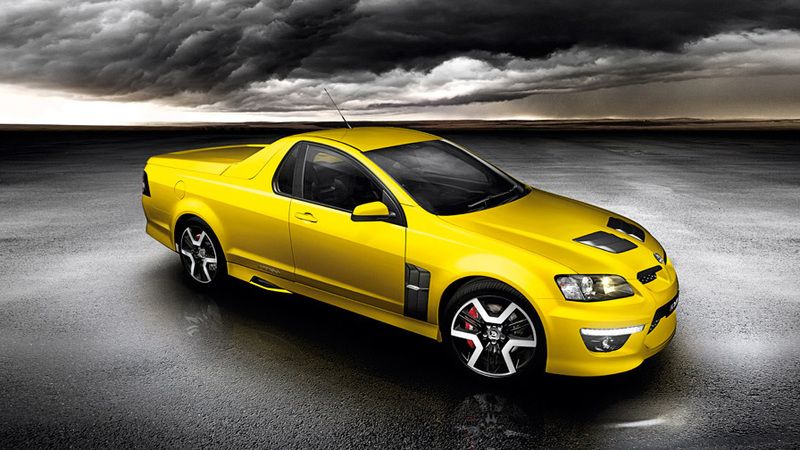 Australia’s high-performance car manufacturer Holden Special Vehicles is proud to announce a special Limited Edition 20 Years of Maloo R8 to celebrate the 20th birthday of the Aussie icon. 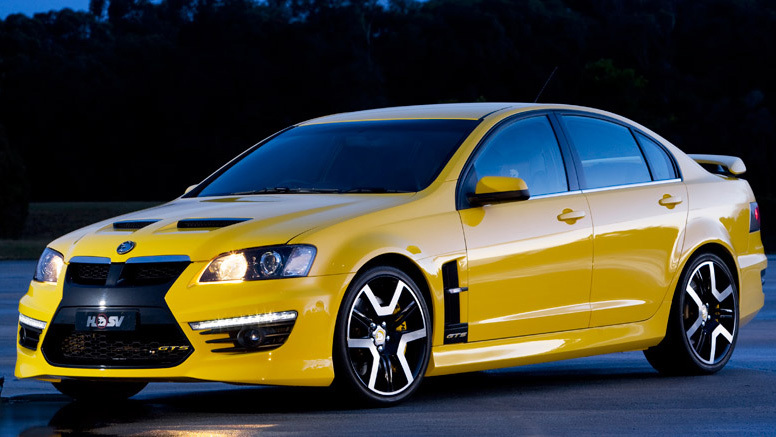 Australia’s high performance car manufacturer Holden Special Vehicles will launch a more powerful, re-styled new Grange (WM3) with a host of new technology as part of its MY11 range of model upgrades. 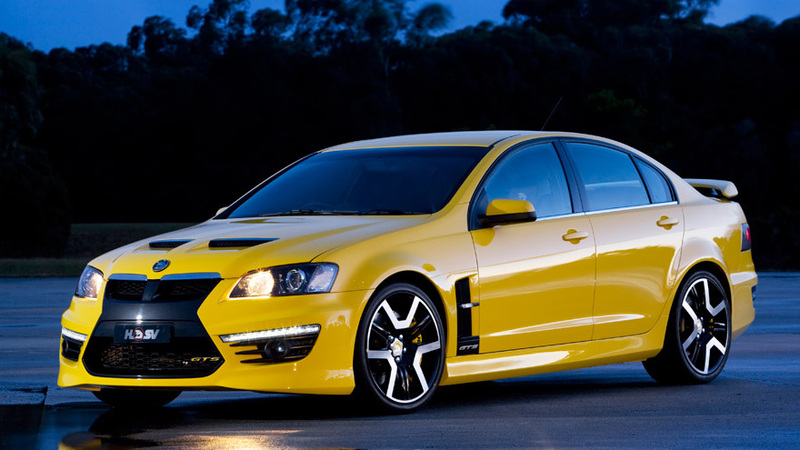 Australia’s high performance car manufacturer, HSV, has launched a limited edition model to help celebrate 20 years of its most successful and enduring nameplate – the ClubSport. 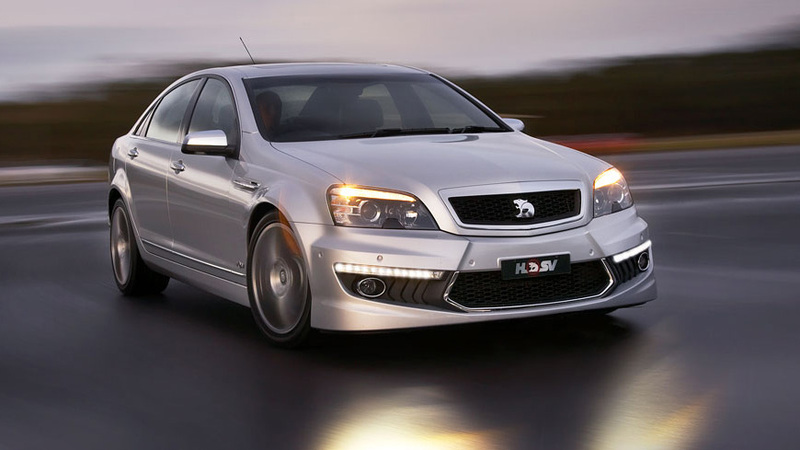 Australia’s performance car leader Holden Special Vehicles today announced an exceptional start to 2010, reporting an increase in retail sales of 67 percent on the 1st quarter compared with 2009. 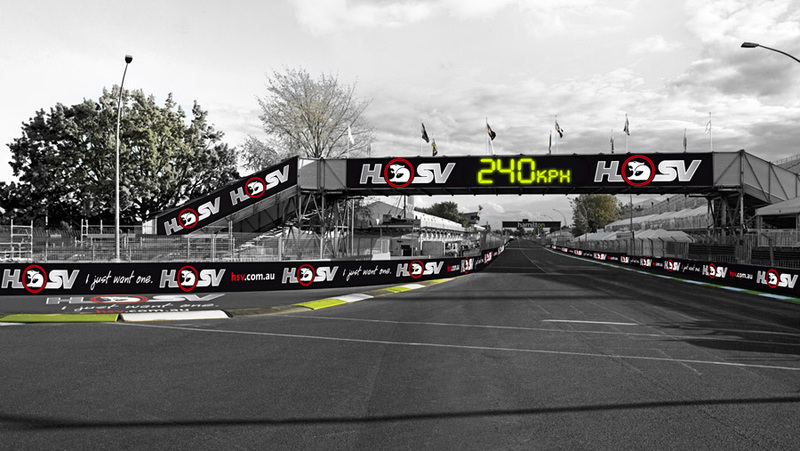 HSV is pleased to confirm that it will be a platinum sponsor of the 2010 ITM 400 V8 Supercar racemeet which will be held in Hamilton this weekend. 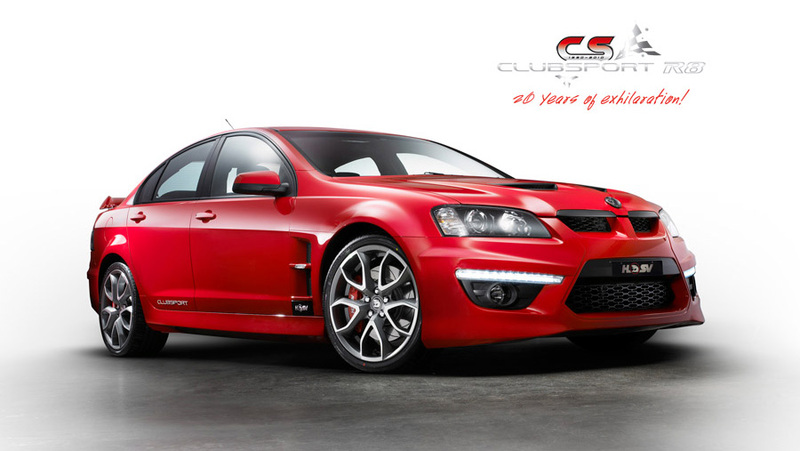 HSV’s ClubSport GXP and Maloo GXP are now on the road and are set to hit dealerships around Australia and New Zealand in the coming weeks. 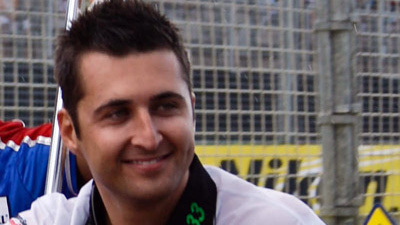 The addition of fresh new talent to Walkinshaw Racing’s driver line-up is set to spice up the 2010 V8 Supercar Championship. We finally made it! 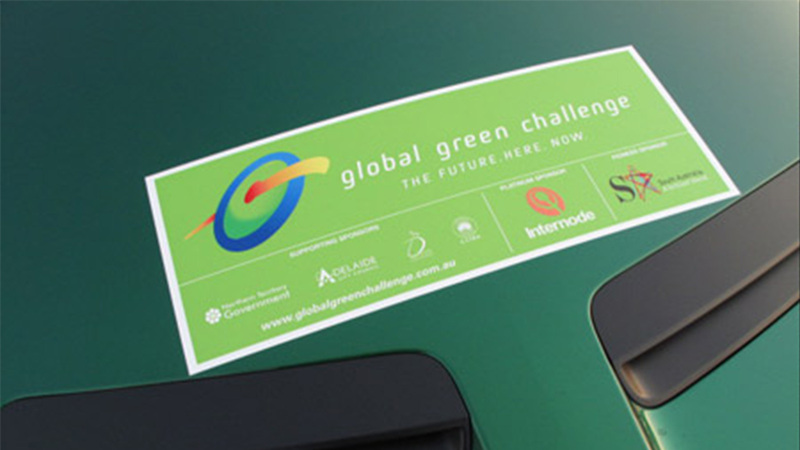 And after seven days and 3147km of driving, the HSV Maloo was crowned the winner of the 2009 Global Green Challenge.